The Countdown team extends its congratulations to the shortlisted finalists of two of the UK’s major ICT industry awards: The ICT Excellence Awards and the Data Centre Solutions Awards. The shortlist for this year’s ICT Excellence Awards has been announced here. With the number of entries up 50% on last year, the judging panel commented that the standard of entries was of the highest they had seen. There were over 450 nominations for the first annual DCS Awards, and only 43 companies were chosen by the judging panel for the shortlists for their categories. The shortlisted nominees are available here (see logos on right-hand side of page). 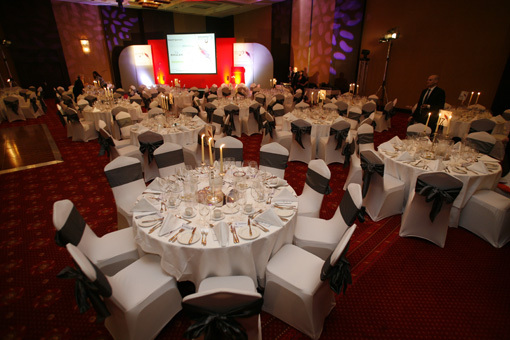 Most unfortunately, the ceremonies for both the DCS Awards and the ICT Excellence Awards will be held on the same evening: Thursday May 19th 2011. To register for free to attend the DCS Awards ceremony, please click here. To book a table at the ICT Excellence Awards, please click here. Are you attending the DCS Awards or the ICT Excellence Awards? Reply to this blog post or send an email to storageexpo@launchpad-europe.com.